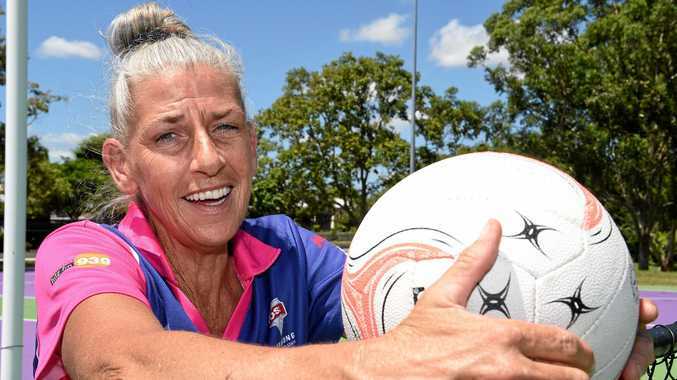 UNWAVERING commitment to gruelling strength and conditioning sessions has Maryborough's Tracy Riley convinced her Wide Bay Thundercats will be a team to watch this year. The new head coach stepped into the role in late 2017 with a mission to turn the Thundercats from the Queensland State Netball League easy beats to the team to beat. While Riley is wary of speaking too highly of Wide Bay's representative netball team, she has been involved at high levels long enough to know when there is potential for change. "Last week was the first time I've really noticed (the extra strength and conditioning training) had paid off,” Riley said. "They look fitter, stronger, faster - they look like they belong in this league. The Thundercats have spent the past two months with an eagle eyed focus on fitness. It is something that has lacked in previous Wide Bay squads, and resulted in the Thundercats being on the wrong end of far too many lopsided results. "For the last six years we've been the easybeats, this year we'll be the team to beat,” Riley said. The Thundercats will start their campaign with a trial match against the Panthers at Kingaroy on April 8. They will then fly to Townsville for the first weekend of competition on April 27-29, when they will play three games. It is arguably the most important weekend of Wide Bay's season. This year's QSNL games are split into four weekend at four different venues: Townsville, Rockhampton, Cairns and Mackay. A win on that first weekend at Townsville could do wonders for the team's confidence., and Riley believes the fitness focus will help produce results. "It will be hard but the fitness and conditioning we've done, it will favour them when they go away for these games,” she said. Riley said this year's squad, a true spread of the best players across most of the Wide Bay's associations, was one of which the region will be proud. 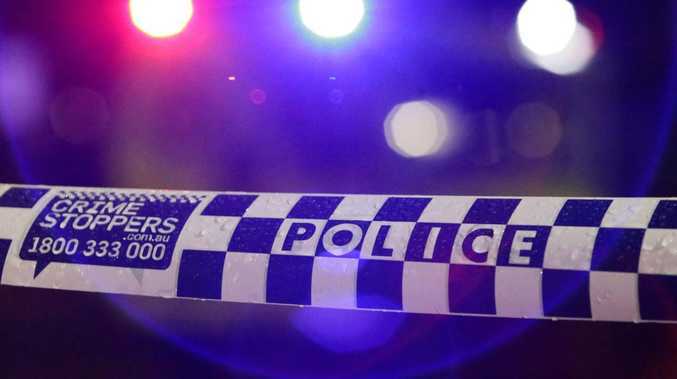 "This year we've got reps from Maryborough, Hervey Bay, Monto, North Brisbane and Bundaberg,” she said.